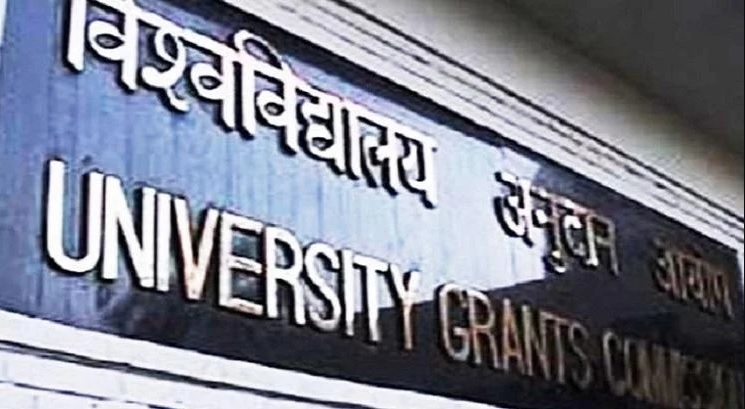 NEW DELHI, NOVEMBER 29: To attract scholars for research in social sciences domain the University Grants Commission (UGC) is inviting proposals under the “Impactful Policy Research in Social Sciences (IMPRESS)” Scheme. Under the Scheme, as many as 1500 projects will be awarded for two years to support the social science research. Research scholars associated with the Government-funded higher education institutions are eligible under the scheme. The Indian Council of Social Science Research (ICSSR) has been made the project implementing agency. The candidates can submit their proposals on 11 broad themes such as (i) State and Democracy, (ii) Urban transformation, (iii) Media, Culture and Society, (iv) Employment, Skills and Rural transformation, (v) Governance, Innovation and Public Policy, (vi) Growth, Macro-trade and Economic Policy, (vii) Agriculture and Rural Development, (viii) Health and Environment, (ix) Science and Education, (x) Social Media and Technology, (xi) Politics, Law and Economics. There will be four calls for proposals between October, 2018 to February, 2020 under the Scheme.